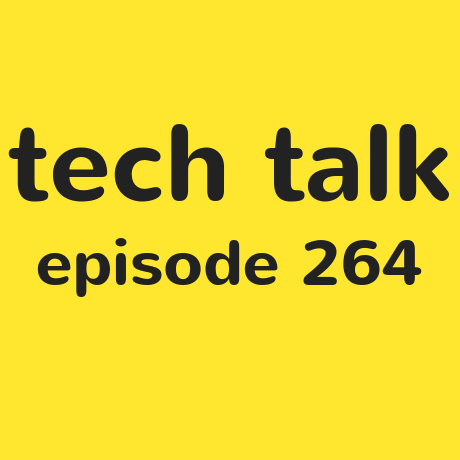 Join Steven and Shaun for Tech Talk! Today's show has Steven and Shaun discussing a few news titbits, including the iOS FaceTime bug, and apps to help with train times. Also, a shedload of emails, including robot deliveries in Milton Keynes.